Hello, today I will show to you new item that I just got. 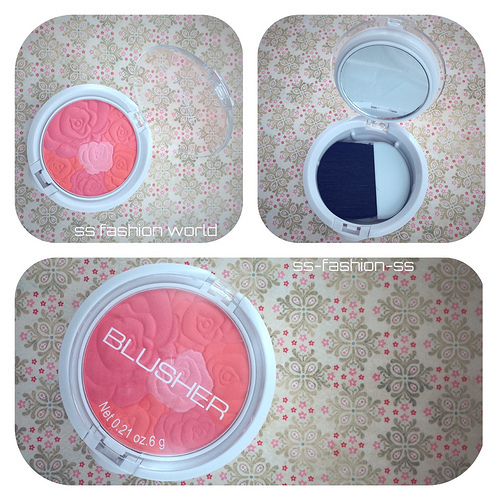 The blush is so prettily designed and I like the pink hues, great buy! 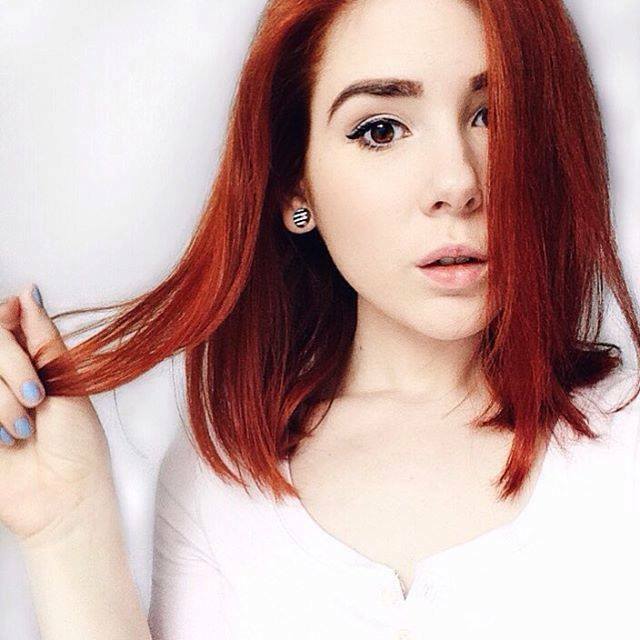 This blush is adorable. It looks so cute. Its really cute :) I agree with you. That looks like such a pretty blush, too bad we don't have H&M cosmetics here where I live! This blush is really cute!